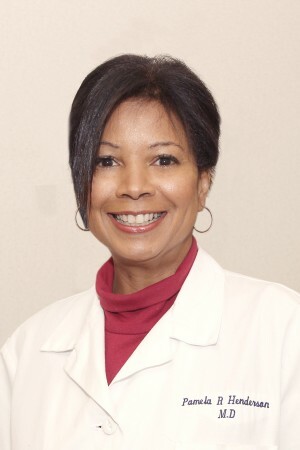 Pamela Henderson, M.D. came to the Pioneer Valley nearly ten years ago. She is a practicing ophthalmologist at Henderson Eye Center which she started in 2004. Pamela has been committed to helping the community at large through various activities. She is especially excited to be a part of Enchanted CircleTheater because she believes education is of utmost importance, and ECT’s success in using the arts to help students achieve their educational goals is noteworthy. 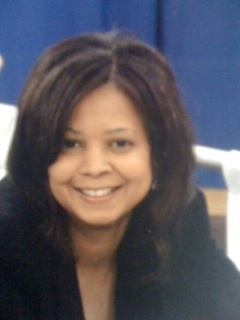 Pam joined Enchanted Circle Theater’s Board in 2012.